Think twice before closing your Yahoo account as you won’t be able to reactivate it. Once the account is terminated, all access, data and settings for your Yahoo ID will be lost forever. 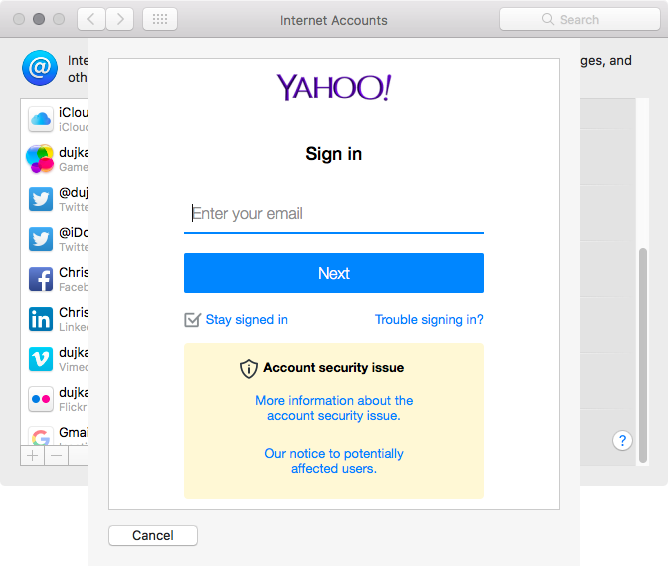 To use Yahoo services again, you’ll need to create a new account from scratch. What happens when I close my Yahoo account? 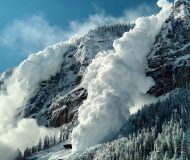 Once the account is closed, Yahoo cannot recover its contents or restore access to it. Additionally, your contacts can still email your closed account for up to 90 days without getting a delivery error even though you can no longer access the emails. 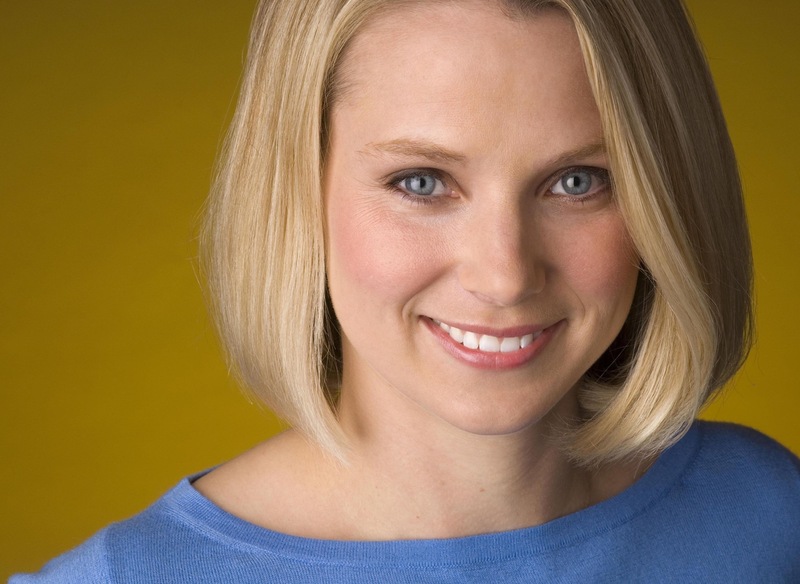 Yahoo CEO Marissa Meyer, a position she has held since July 2012. IMPORTANT: With your Yahoo account permanently and irretrievably deleted, Yahoo may allow other users to sign up for the service using the same Yahoo ID—anyone who signs up for your old Yahoo ID will continue receiving messages meant for you. Considering the aforementioned caveats, you’re wholeheartedly recommended against deleting a Yahoo account before downloading your information first and informing friends and family that you’re about to close it. Changed your mind about deactivating the account? Increase your privacy by editing your Yahoo Account Information, including your marketing preferences. 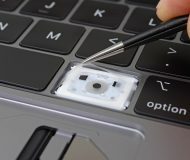 Alternatively, modify information you have provided to the company through the Yahoo products or services you may use. Yahoo will permanently deactivate your account from its user registration database in approximately 90 days. 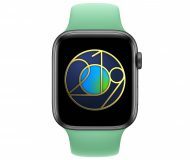 The company says this delay is necessary to discourage users from engaging in fraudulent activity. As per the official Data Storage and Anonymization policy, some information may be retained in Yahoo’s archived records even after your account is deleted. 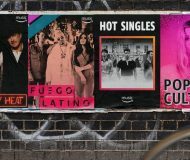 Aside from logging searches and ad-related data, the system creates a temporary copy of everything you post to Yahoo to prevent accidental loss of information through a computer malfunction or human error. Any data Yahoo copied as part of this process may remain in its backup storage “for some period of time” following your deletion request. “This may be the case even though no account information remains in our active user databases,” notes the firm. As for logged searches, Yahoo stores this data in an identifiable form for up to eighteen months. IP addresses within search user log data are anonymized or deleted within six months from the time of collection. 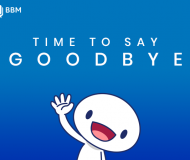 Lastly, the company will keep personal information for people subscribed to Yahoo Finance Premium Services for at least three years after the subscription date in order to satisfy terms agreed to in the Yahoo Finance Terms of Service. More information is available in the Yahoo Privacy Center. If you have important data in your Yahoo account that you’d like to keep for later, Yahoo provides options for saving some of this information onto your computer because you’ll lose it for good after the account is closed. Unfortunately, Yahoo does not provide a web tool for downloading an archive of your Yahoo data, but you can manually download your emails, contacts, calendars, photos and other content. The last option is recommended for most users. By setting up IMAP or POP, you can save your Yahoo emails in an email client on a computer or mobile device, such as Apple Mail, Spark, AirMail, etc. IMAP allows two-way syncing, meaning all actions performed in an email client are instantly reflected in your Yahoo Mail account. POP downloads copies of your emails so that you can move and delete them in your email client without affecting the original emails on Yahoo Mail. 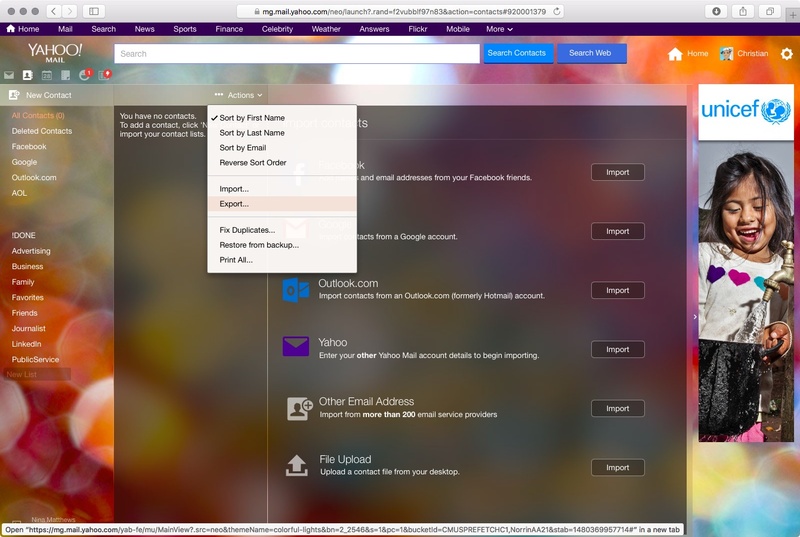 Yahoo provides detailed step-by-step instructions for setting up IMAP, as well as POP. 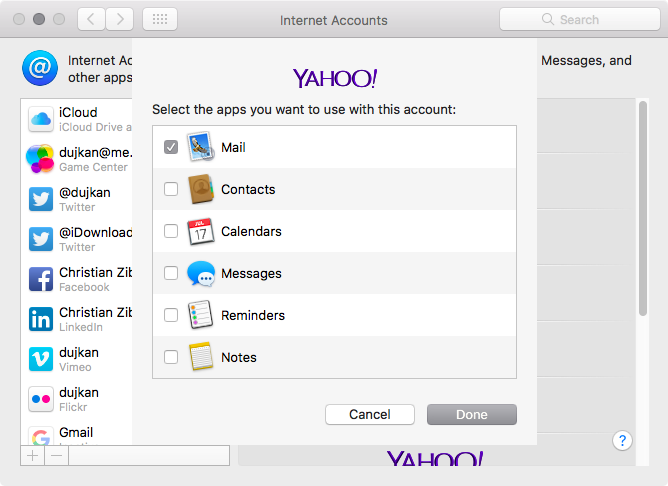 To set up Yahoo Mail in Apple Mail for macOS the easy way, go to System Preferences → Internet Accounts and select the Yahoo option in the righthand column. You’ll be asked to enter your Yahoo credentials. If your account is protected with two-step verification, you may also be asked to enter a one-time verification code sent to your mobile phone number or pushed to your device as a notification. 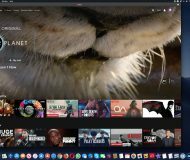 After macOS verifies your Yahoo account credentials, up pops a list of stock apps you can use with the account. Deselect all boxes, but leave the one next to Mail ticked. 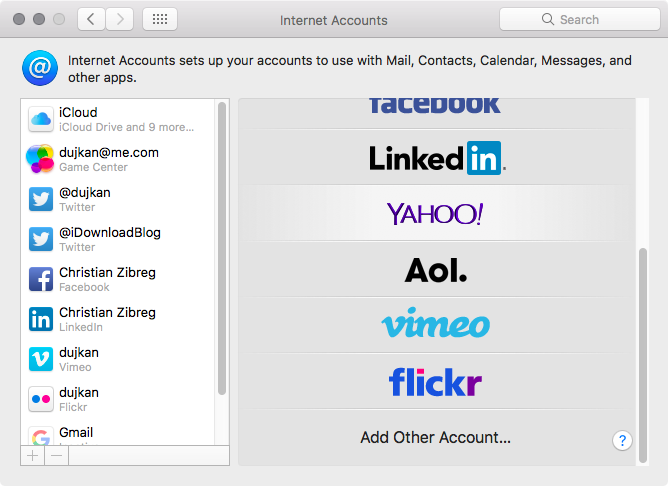 Click Done to finish adding your Yahoo account to Apple Mail. 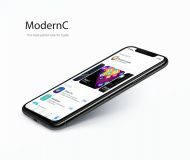 As the last step, launch Mail and wait until the app finishes downloading your Yahoo emails, which may take a while depending on the number of messages in the inboxes, the size of attachments, the speed of your Internet connection and other factors. No matter how you choose to access your Yahoo emails, you can safely terminate your account provided you have moved/forwarded messages you wish to keep to another email account, like Gmail or iCloud Mail. 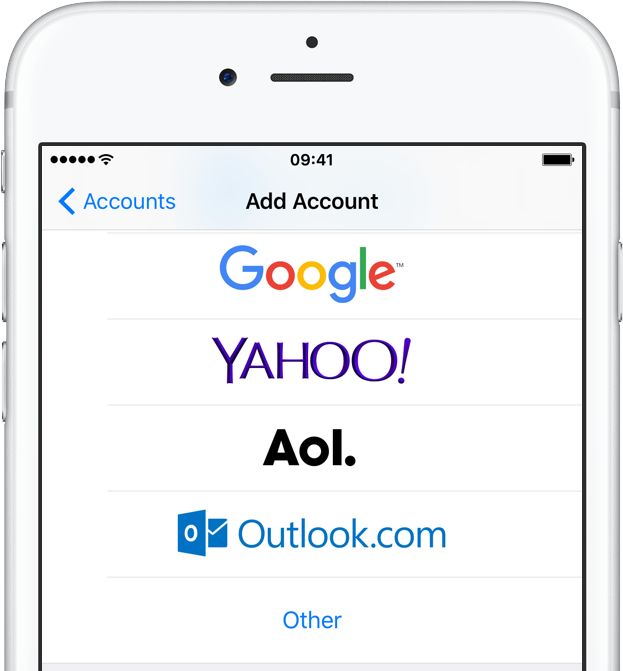 To save copies of your Yahoo emails in another email account on an iPhone, iPad or iPod touch, go to Settings → Mail → Accounts → Add Account, tap the Yahoo option in the list and follow the onscreen instructions. 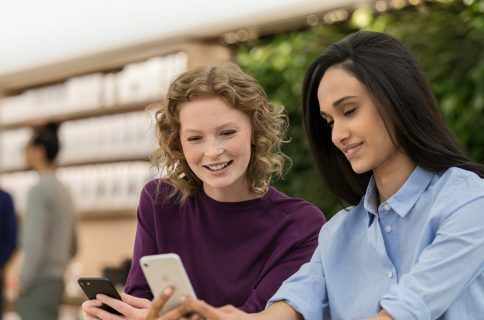 You will then be able to access Yahoo Mail through Apple Mail for iOS, download desired messages to the device, forward them to another email address and more. 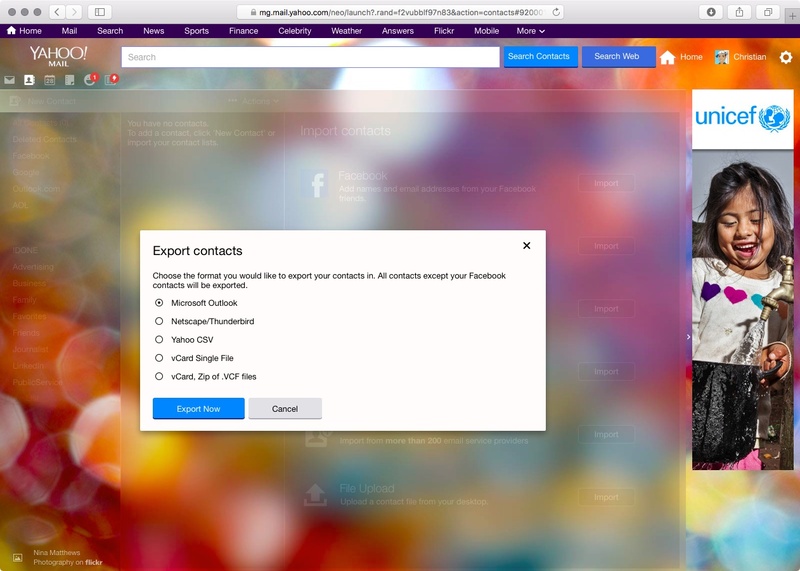 You can export your Yahoo Contacts and save them to a computer. 1) Point your desktop web browser at address.yahoo.com and log in with your user name and password to access Yahoo Contacts on the web. 2) Click Actions in the toolbar at the top and choose Export in the popup menu. 3) Select a format to export. If you’re unsure, Yahoo recommends using Yahoo CSV. Your contacts on Yahoo will be saved in the Downloads folder on your computer and you can now import a saved .CSV or .VCF contact list file into Apple’s Contacts app. 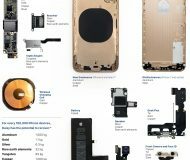 Keep in mind that only the contacts you “own” will be exported. That is, contacts from accounts which are linked to your Yahoo account, like Facebook, won’t be exported. Your appointments, schedules and calendars on Yahoo can be exported to an iCalendar (ICS) file format for effortless importing in other calendar apps. 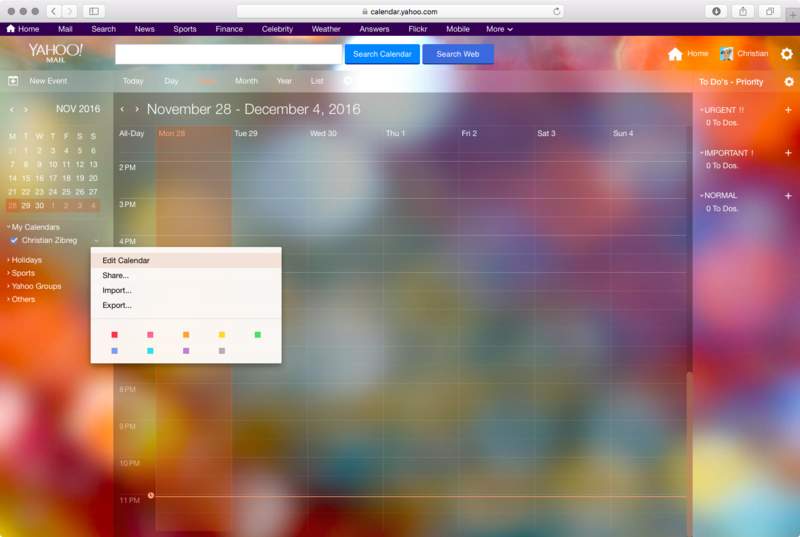 1) Using your favorite desktop browser, visit calendar.yahoo.com. 2) In the left panel menu, click the arrow next to the calendar you’d like to export. Now choose the Export option in the popup menu. Tip: If you don’t see your calendars listed, click My Calendars in the leftmost column. 3) Click the Export button to confirm the operation and save a calendar file locally. The calendar is saved in your computer’s Downloads folder. To use it in a Mac app that supports iCal files like Fantastical or Apple’s stock Calendar app, you’d choose the Import command from the File menu. 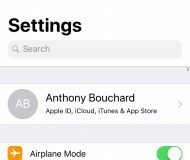 To import the calendar on an iPhone, iPad or iPod touch, use AirDrop to send the iCal file to an iOS device or email it to yourself and use iOS’s “Open In” command to open the .ICS attachment in Calendar for iOS. Deleting a Yahoo account automatically closes its underlying Flickr account and permanently deletes any photos and videos posted to Flickr along with the stats and all metadata. Once this action is taken, it cannot be undone. 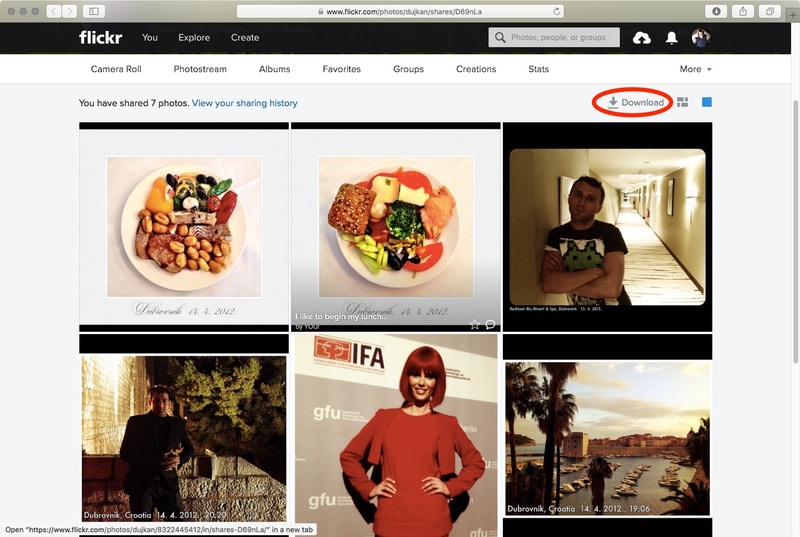 To bulk download your media, use Flickr’s official iPhone and iPad app or the web app. 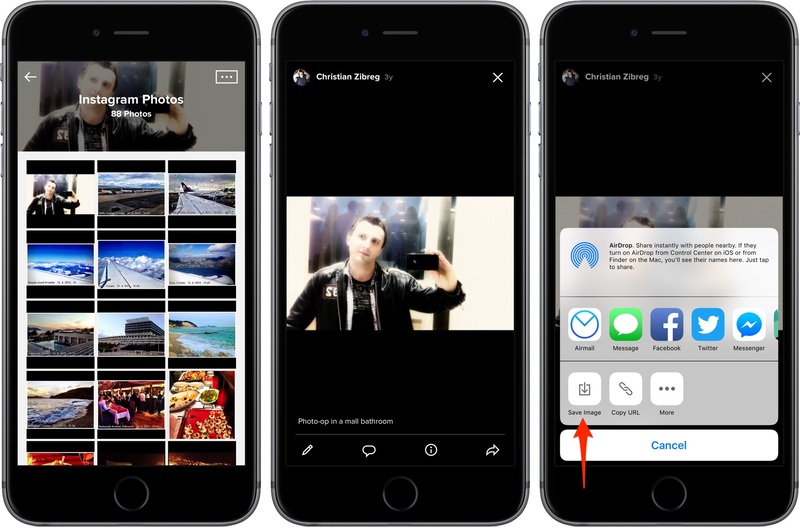 In the mobile Flickr app, touch a photo you’d like to save in your iPhones’s Camera roll, tap the Share icon at the bottom and select Save Image in the menu. Sadly, Flickr for iOS lack bulk downloading. Thankfully, this feature is supported in the web app. 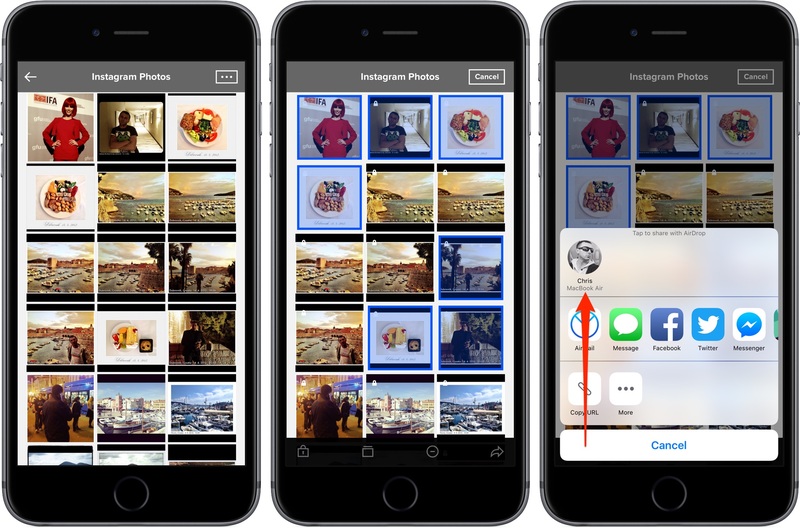 What’s more, you can use the mobile app to select multiple photos to download later with the web app. 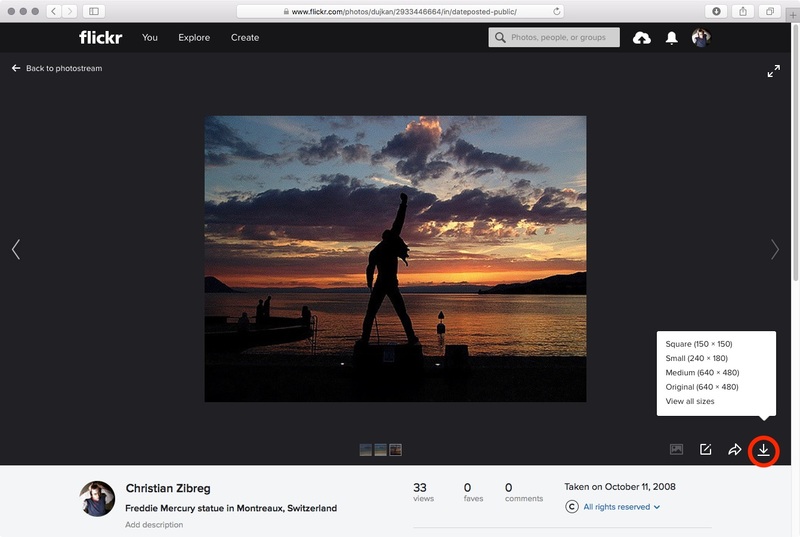 Simply touch and hold an item in Flickr for iOS to enter the selection mode. Select items you wish to download and tap the Share icon to send yourself a share URL via Messages, Mail, AirDrop or other listed service. 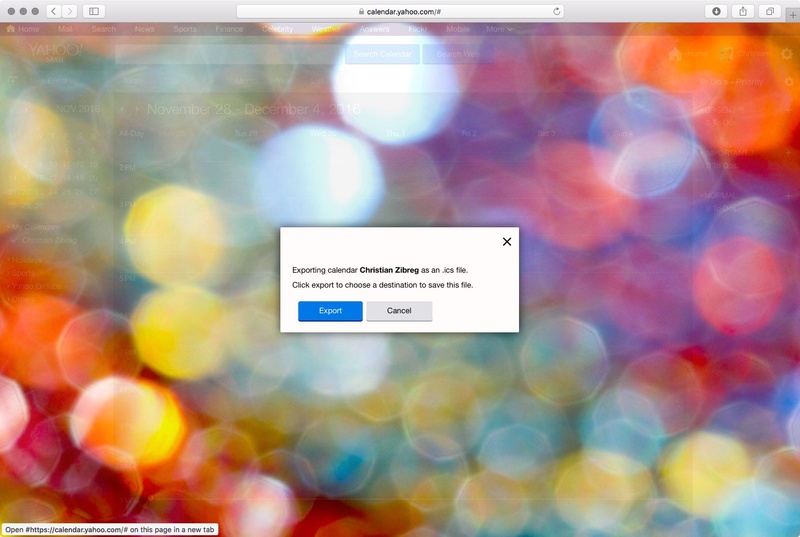 I use AirDrop to send the URL to my Mac. Now switch to your Mac or Windows PC, load a web browser and visit a link you just shared with yourself. A private webpage opens with all of the media you selected for sharing in the mobile app. 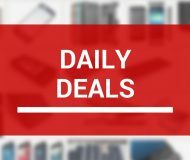 Click the Download link at the top to bulk download the items to your computer as a .ZIP file. 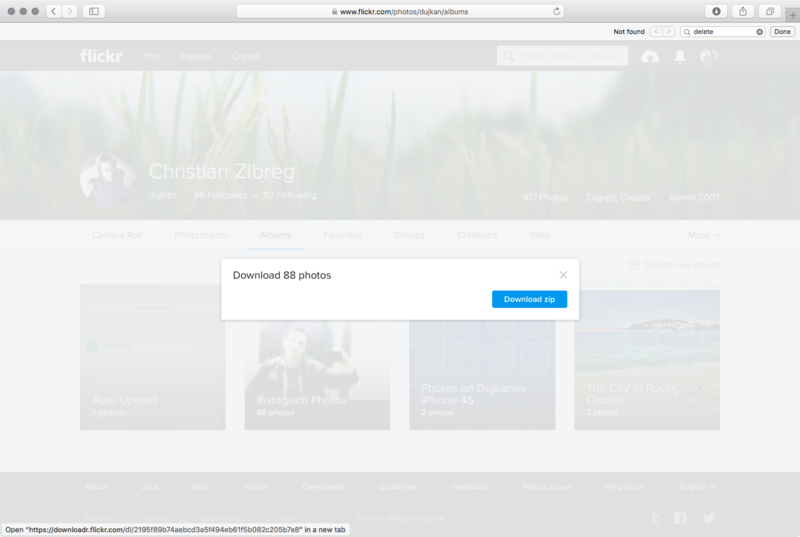 An even easier method allows you to directly download your Flickr media to a computer. 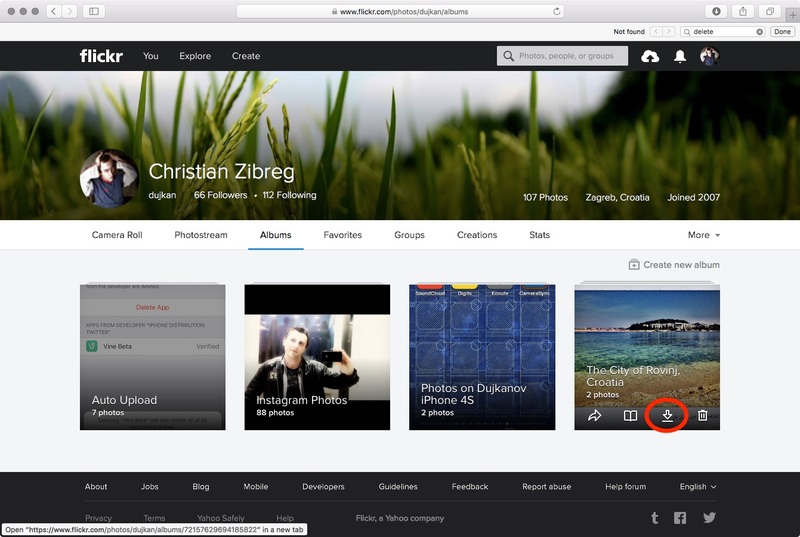 Point your web browser at flickr.com and log in with your user name and password. Now click the You menu in the navigation bar at the top and select Albums. 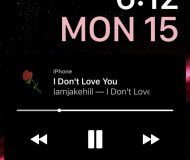 Now hover over a thumbnail of an album you’d like to download and click the Download icon that appears at the bottom of the thumbnail. Finally, click Download ZIP to have your Mac grab a ZIP archive: open it from your computer’s Downloads folder to confirm that the Flickr photos and videos you’d like to keep are safely stored on your computer. To download an individual photo or video, click it first, then hit the Download icon in the top right corner and choose Original from the popup menu to download the item in its original resolution to your Mac. 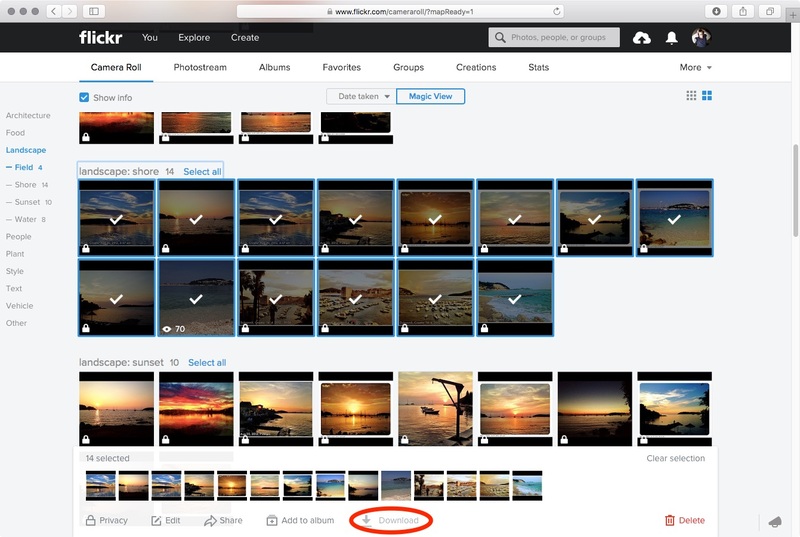 You can also cherry-pick the photos and videos to include in a ZIP file via Flickr’s Camera Roll, then click Download at the bottom of the interface. Keep in mind that there may be limits in the web interface for how many individual items you can select at once for a single ZIP download. 1) Visit edit.yahoo.com/config/delete_user in your web browser and sign in with your Yahoo ID. If you use a phone number to sign in, visit the alternative account termination page instead. 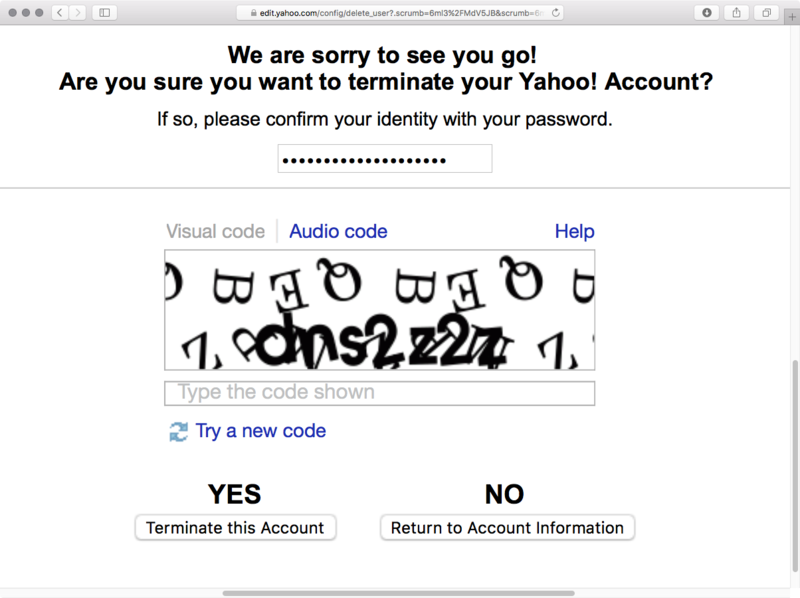 2) A webpage titled “Terminating you Yahoo! Account” will load. Read the information under “Before continuing, please consider the following information.” To proceed with account deletion, confirm your identity with the password, solve a CAPTCHA, then click “Yes, terminate this account” at the bottom of the page. 3) A confirmation message pops up, informing you that the account’s been deactivated and scheduled for deletion. You will no longer be able to log in to this account and it will be permanently deleted in about three months. As mentioned, a linked child account must be deleted before you can request to terminate your family account. You may want to download any data you want to keep from your child’s account. Information about downloading a child account’s emails, contacts, calendars and Flickr media is covered earlier in this tutorial so we’re not going to duplicate it here. Yahoo provides detailed instructions for downloading content posted to a child’s Yahoo Groups and conversation history on Yahoo Messenger. You’ll need to sign in to your kid’s account to download any of the data. The same steps for deleting your personal Yahoo account apply to deleting kid/family accounts: log in to the “Terminating your Yahoo account” page with your child’s account and follow the onscreen instructions to deactivate it. Once closed, the account cannot be reactivated and all data and settings are lost. Only after removing each and every Yahoo child account linked to the family account can you request to close the family account itself. Terminating your Yahoo account does not alter or delete your People Search listing. This service lets you search publicly accessible information about other people from places like white pages, yellow pages, phone books and so forth. To have Yahoo completely remove any listings about yourself from People Search, fill out this removal form or contact Yahoo Support about removing your name from the People Search White Pages. You may be unable to recover payments remitted for these services or the data associated with these accounts if your Yahoo account is terminated. Please share this tutorial with friends on social media and pass it along to your support folks. Do you still use Yahoo services? And if not, why? We’d like to hear from you so do chime in with your thoughts in the comment section below. Be sure to check out our archived tutorials about deleting other popular online accounts and keep those how-to ideas and suggestions coming via tips@iDownloadBlog.com.